As a long time Star Wars figure collector, I’ve gotten use to the fact if I wait long enough I’ll see a character from that universe in figure form. However, the Marvel Movie universe is another story. While heavy on the main characters, these lines have been rather small in scope and depth. 5. 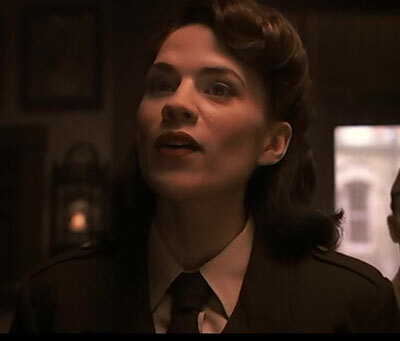 Peggy Carter: I’ll admit it. I like the World War II era for the way things looked. As a kid, the uniforms and such were what was ingrained in my head by media for what the military looked like. That said, I really would have love to have seen a Peggy Carter figure, or really any of the Army characters from the film. The Howling Commando’s were screaming to be made into figures. Peggy would have made a cool addition to the collection. Badass girl in a classic uniform? What else could you want? 4. 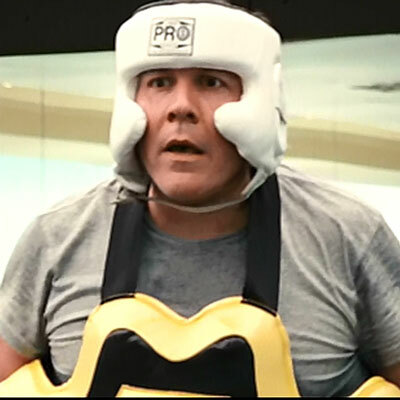 Boxing Happy Hogan: I know we’d never get Happy in his normal suit, so I put Boxing Happy Hogan here. Maybe have him come with some snap on armor to “train” with Iron Man? It would have just been nice to have a few of the non-armored characters from the Iron Man films. Also, it would have been a great tip to Happy’s comic origins. 3. “Wimpy” Steve Rogers: This one seemed a bit obvious to me. With the number of “transformation” figures we’ve seen over the years, I really expect a pre-serum Steve Rogers to hit the shelves when the Captain America film came out. Maybe even a deluxe one with a transformation pod. It’s a gimmick that never seems to get old and that’s what earned this figure a spot on this list for me. 2. Tony Stark Dancer: Let’s face it. The opening sequence to Iron Man 2 was to showcase Tony Stark’s ego. The eye candy was a bonus for the fellas. Honestly, I have expect some sort of “Stark Expo” box set to come out with a couple of these girls repainted from Marvel Universe figures. The fact girls are dressing as these dancers for Halloween still is a testament to how their brief screen appearance was memorable. 1. Galaga Guy: Yeah, I’m a child of the 80’s. As such, I remember pumping quarters as a wee lad into Space Invaders and Pac Man when they were the “new” thing. 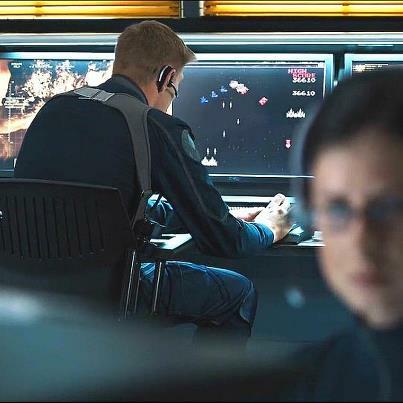 That said, the Galaga guy in Avengers elicited a chuckle from me. We’ve gotten plenty of Star Wars figures with partial control consoles, so why not Galaga Dude? He’d be no more unlikely than Holographic Chess Chewbacca. I collect Minimates, if they are on sale. If I bought all of them I wanted, it would be bad. I wonder if there was a Galaga watch from the 80’s you could custom into a console. I don’t know how well would a set of Ironettes would sell, but I would definitely grab one.